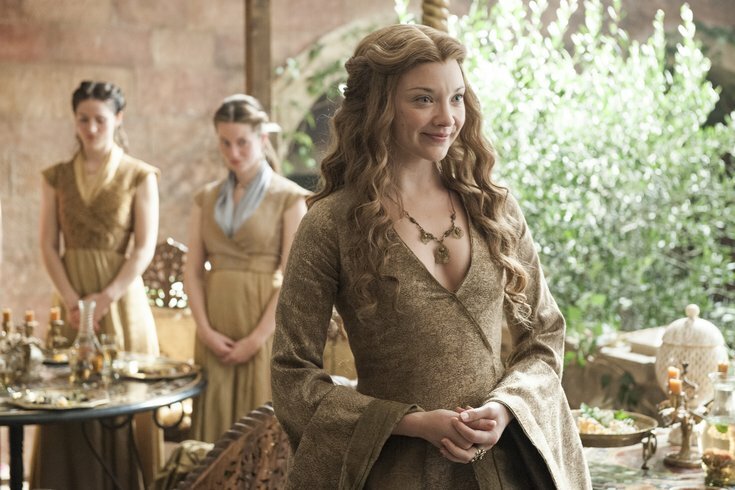 Natalie Dormer in "Game of Thrones." Wizard World Comic Con will return to Philadelphia Thursday, May 17, through Sunday, May 20. Over the long weekend, pop culture fanatics will flock to the Pennsylvania Convention Center. The countdown is on, but there's still time to grab tickets for either a single day or the full, four-day weekend. At the convention, fans will have the opportunity to get up-close to the celebrities who brought favorite TV show and movie characters to life. Below are some of the big names coming to Philly to participate in exclusive Q&A sessions, pose for photographs and sign autographs. The convention is also a chance to show love for a favorite fandom by dressing up as a character. Even if you don't plan on engaging in cosplay, it's fun to check out the impressive, handmade costumes others are wearing. Save time to browse the exhibitor section, too, where there will be comics, collectibles, apparel, autographed memorabilia and more for sale.